After all the decorations have been cleaned up and the generous gifts have been brought home, it is time to thank those who took it upon themselves to shower you with love and gifts at your baby shower. 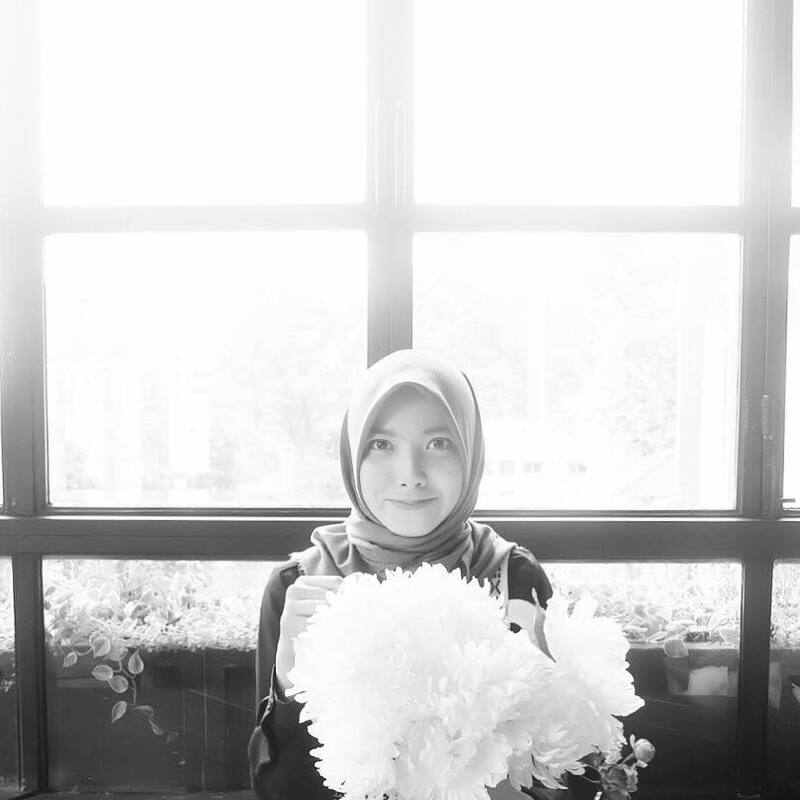 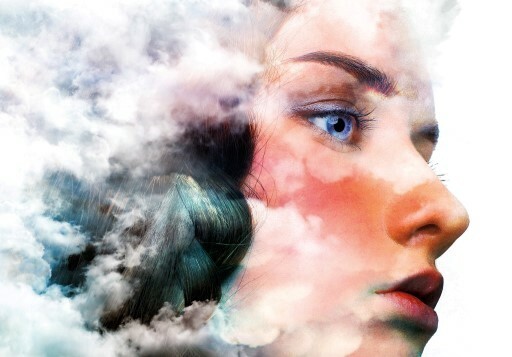 Perhaps you do not know how to put into words just how grateful you are. 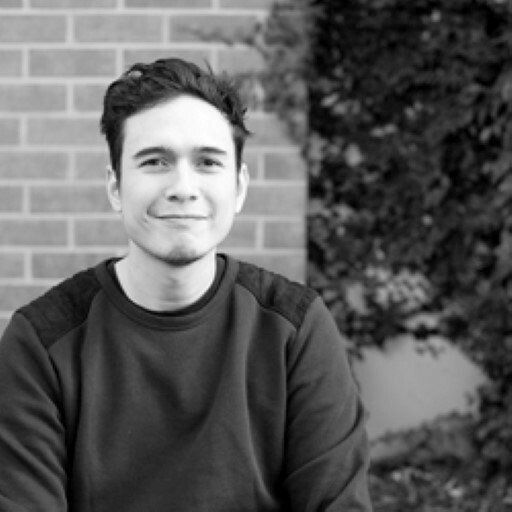 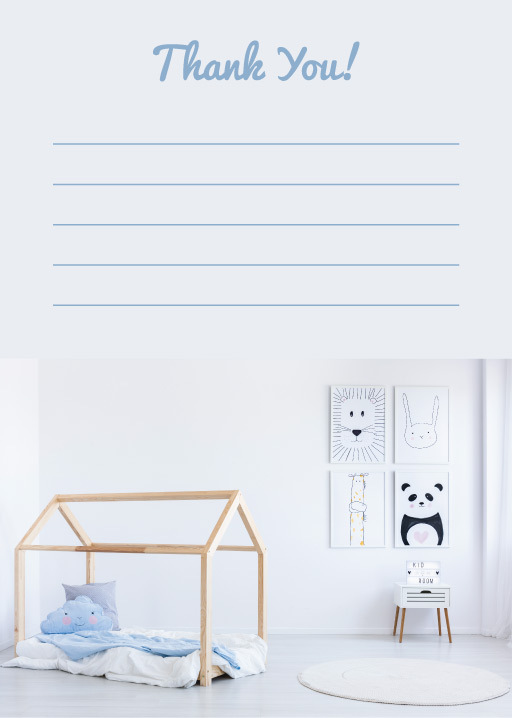 Paperlust is here to help. 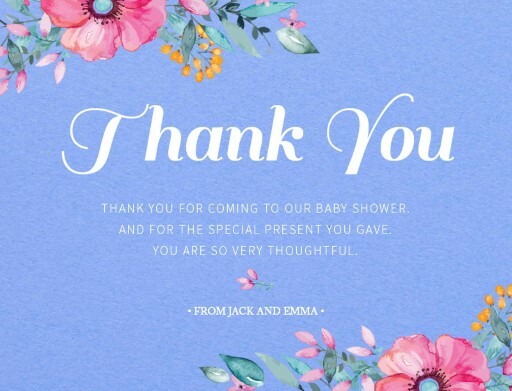 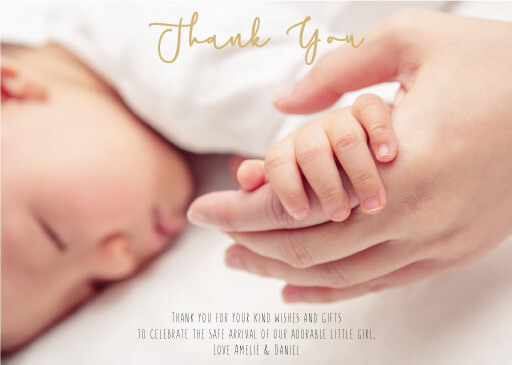 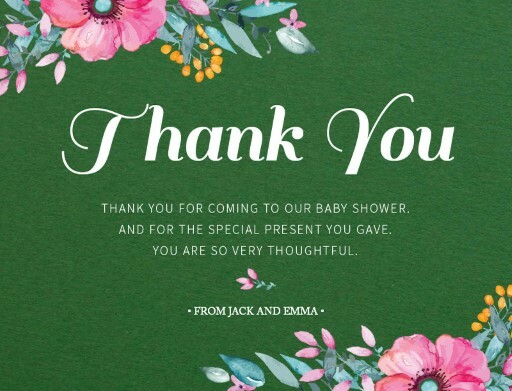 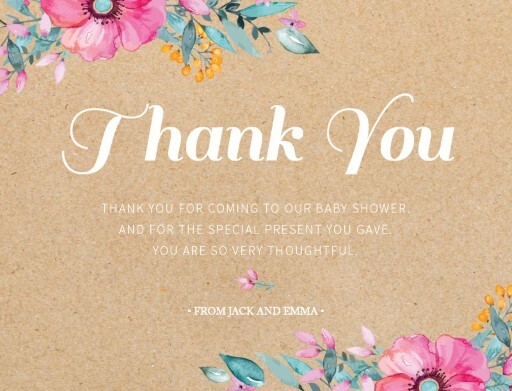 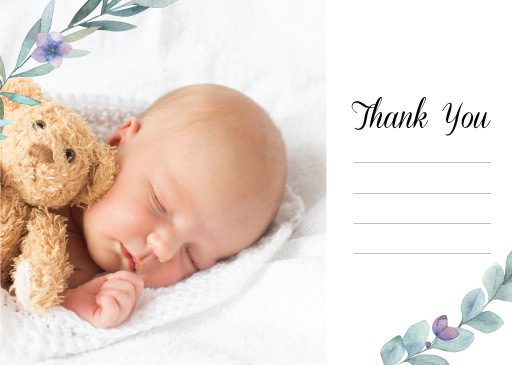 We offer a large array of baby shower thank you cards that say everything you wish to convey and more, and we bring them to you in a variety of ways. 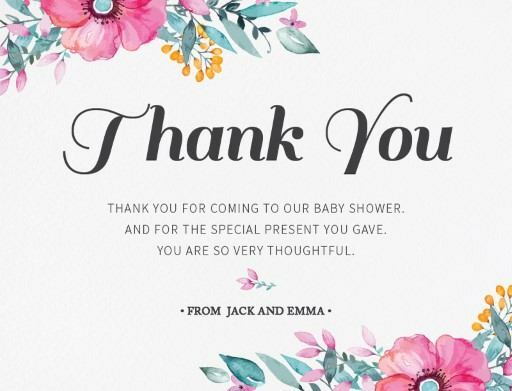 No matter what the theme of your baby shower was, we have many different cards to suit it. 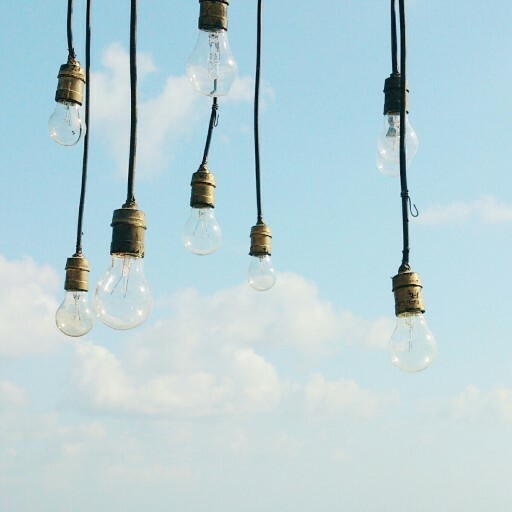 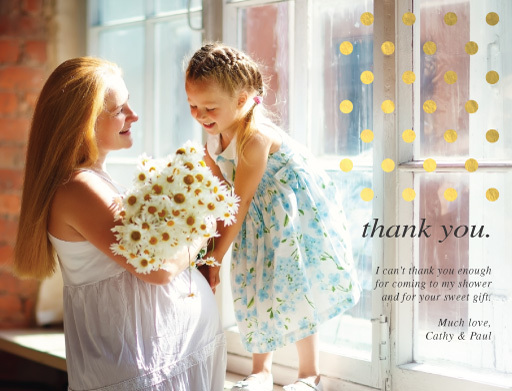 Themes such as--tea party, summer, shabby chic and picnic among others are waiting for you to pick out. 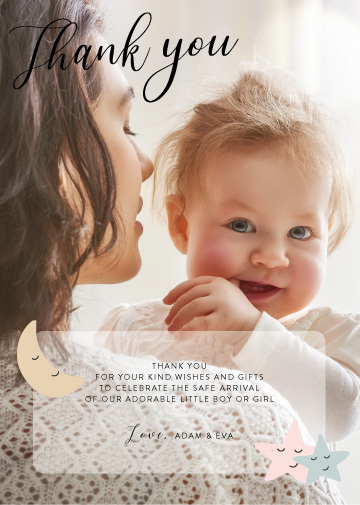 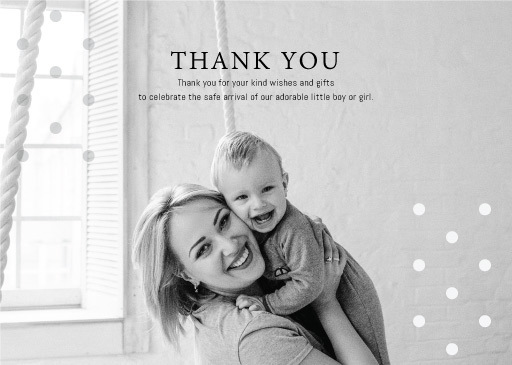 The gender of your child, whether it was revealed at the baby shower or beforehand, can influence the thank you card you choose with--pregnancy announcements, baby announcement, baby shower invitations and baby shower thank you cards. 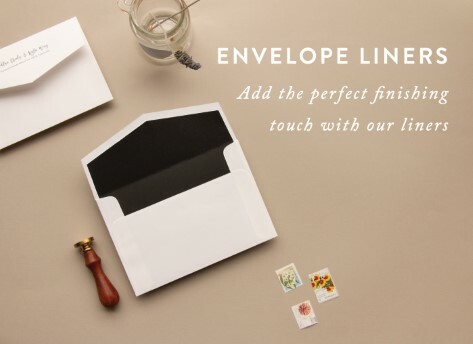 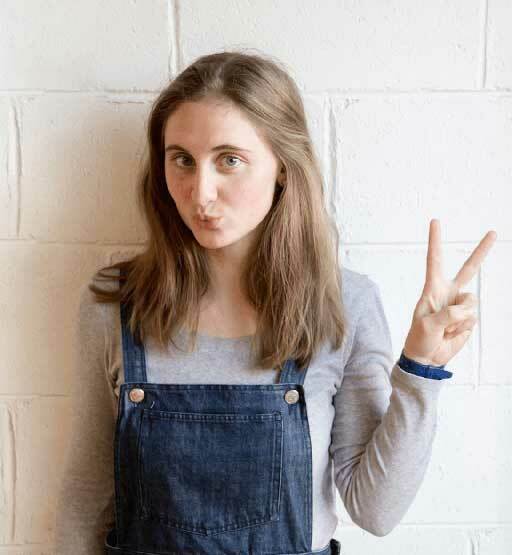 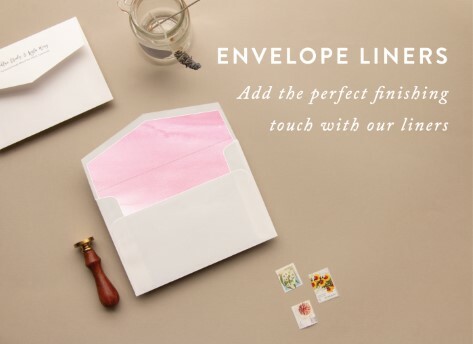 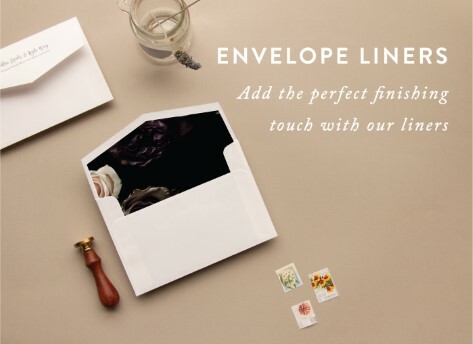 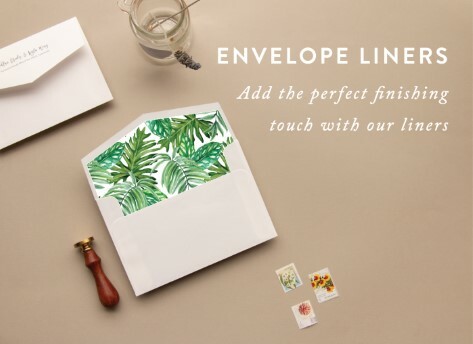 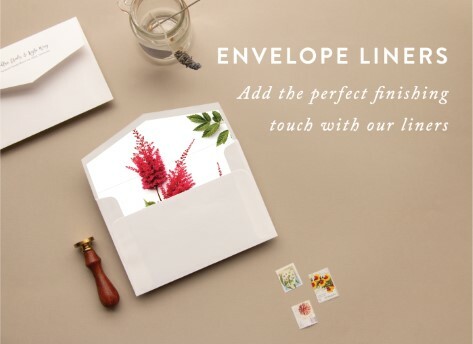 Personalise the feel of the thank yous that you send out to your loved ones and make your gratitude feel individualised when you add in unique design styles such as--adorable, cute, fun and unique. 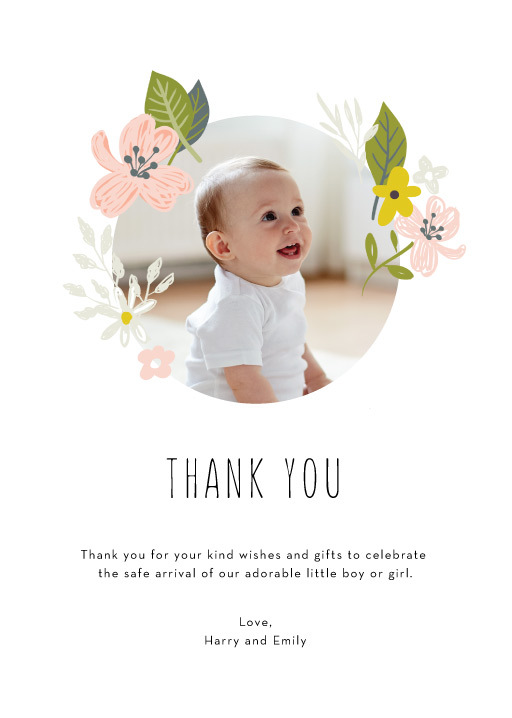 Whatever card you choose, you can liven it up with diverse print styles like--digital cards, letterpress, foil stamp and photo card for a thank you card that is truly as thoughtful as it is memorable. 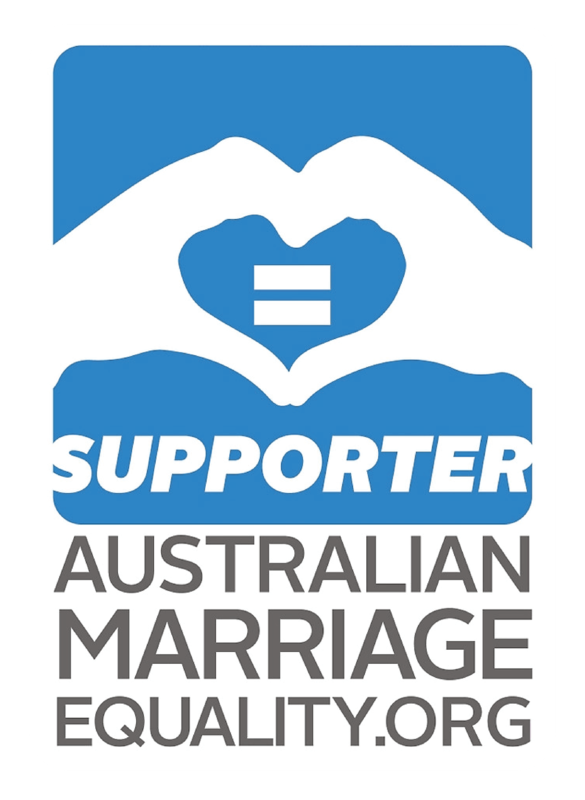 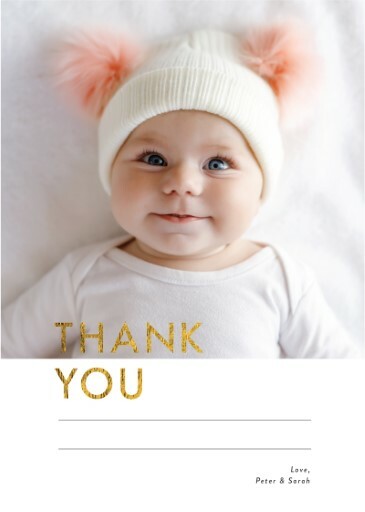 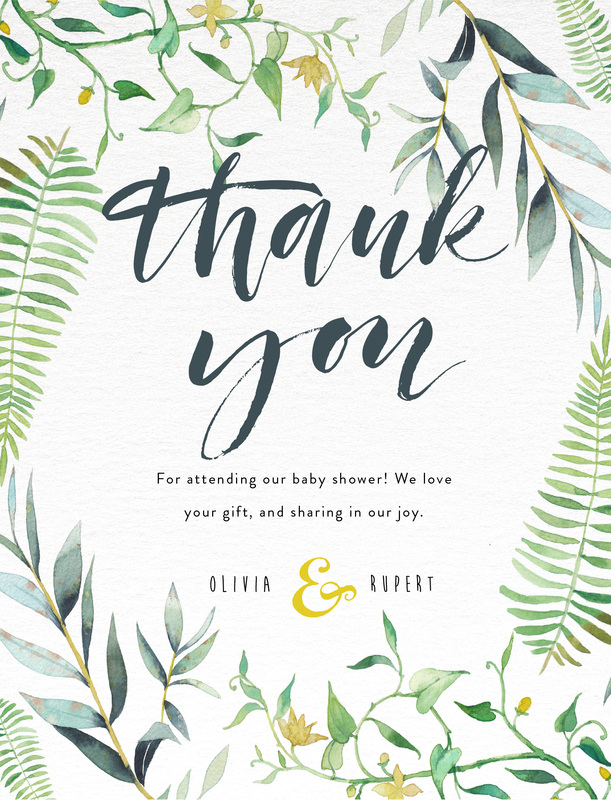 If you feel a simple thank you is not sufficient, go ahead and send out another bit of stationery to your loved ones as well with products from Paperlust like--thank you cards and baby shower thank you cards. 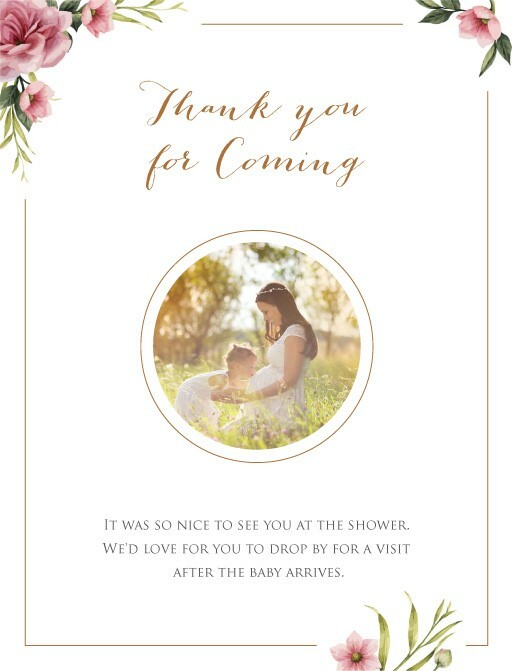 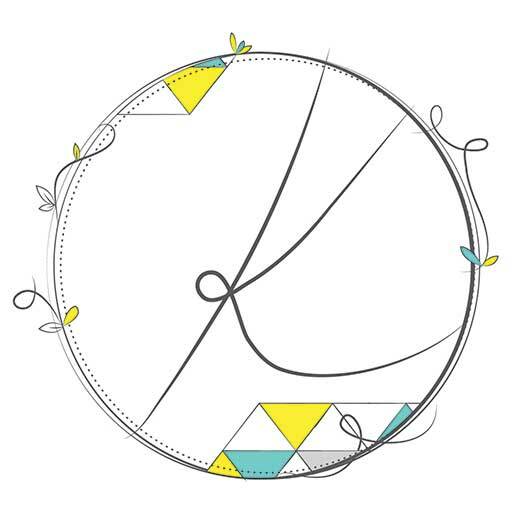 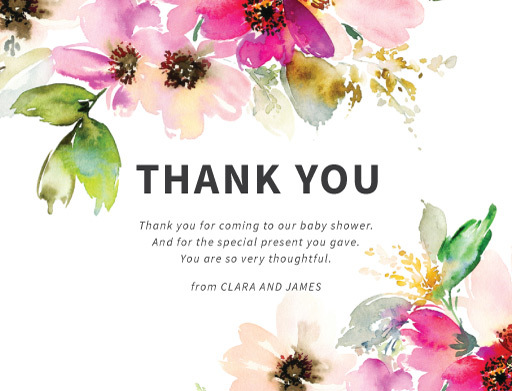 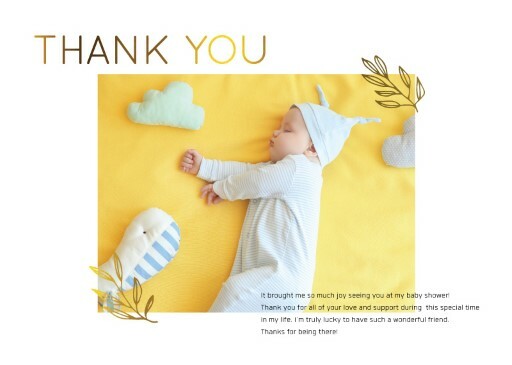 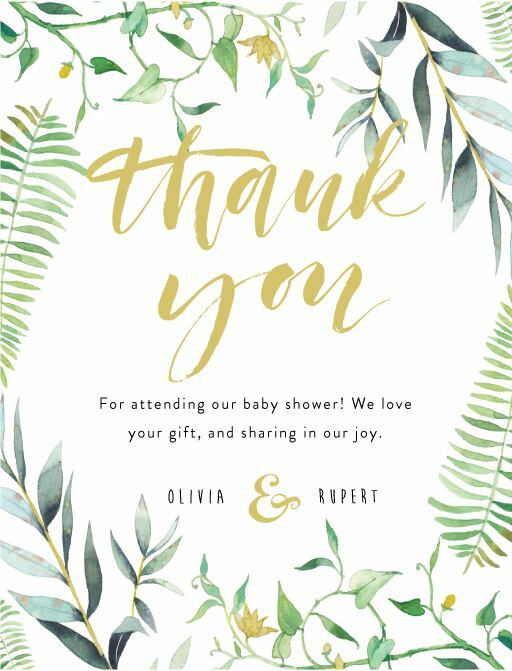 Finding the perfect baby shower thank you card is made simple with Paperlust. 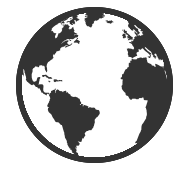 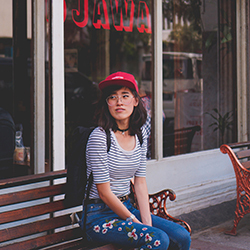 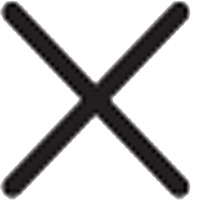 Browse our selection and contact us with any questions!